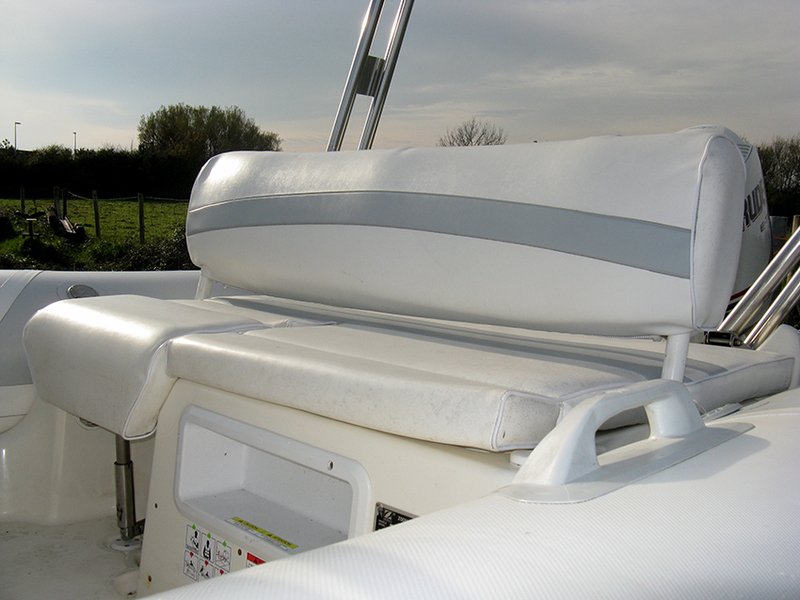 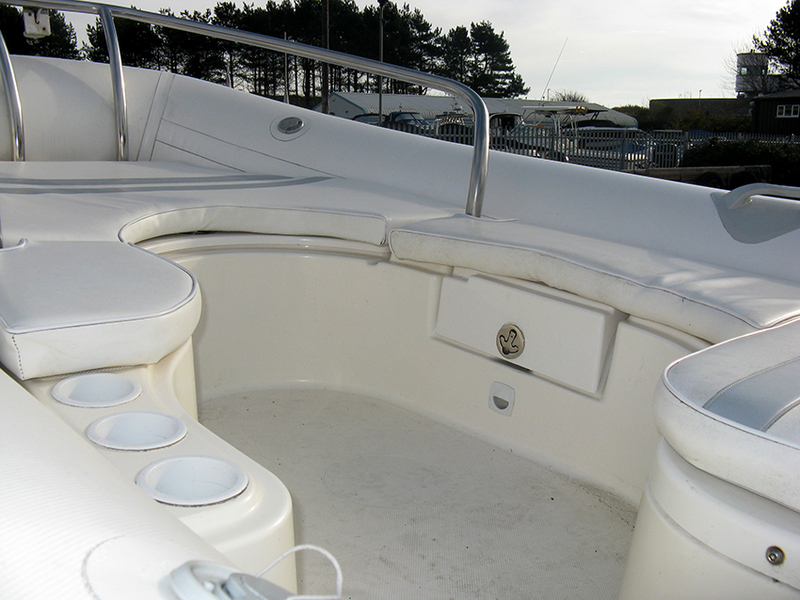 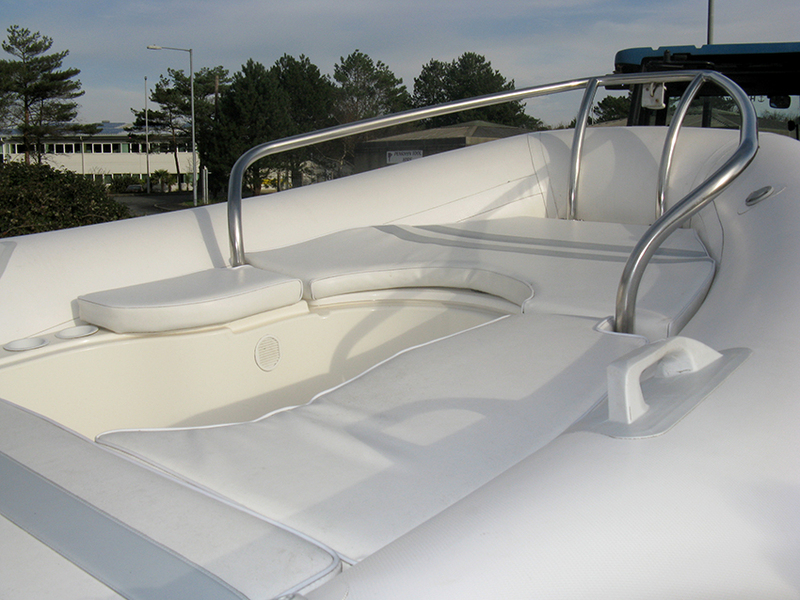 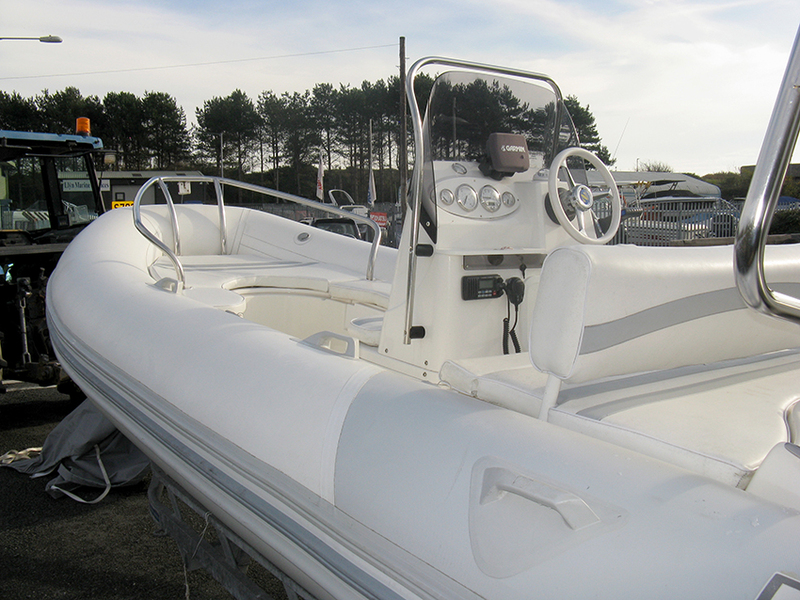 This 2007 Zodiac Yachtline 530 DL RIB is a superb RIB which offers an excellent seating arrangement, plenty of storage and is ideal for watersports. 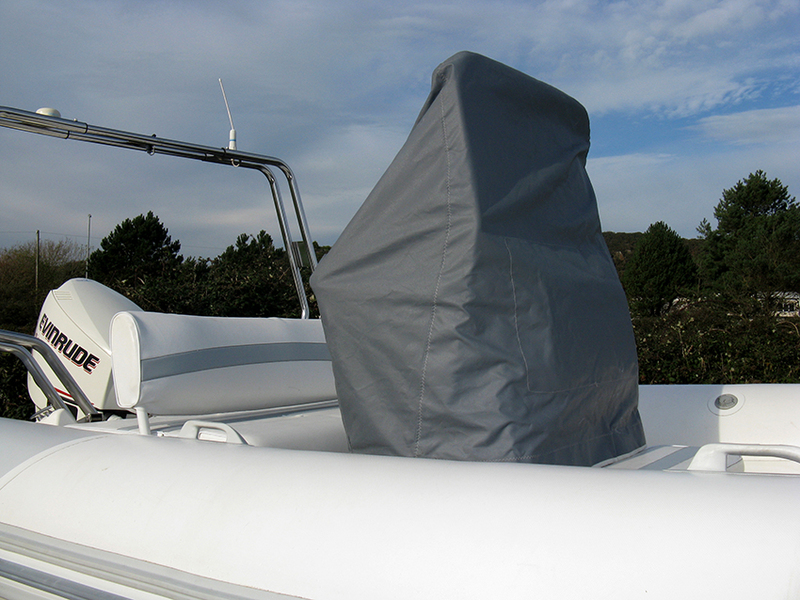 This RIB comes with a heavy-weight overall cover; helm cover; launching trolley and is powered by an Evinrude 115hp outboard engine. 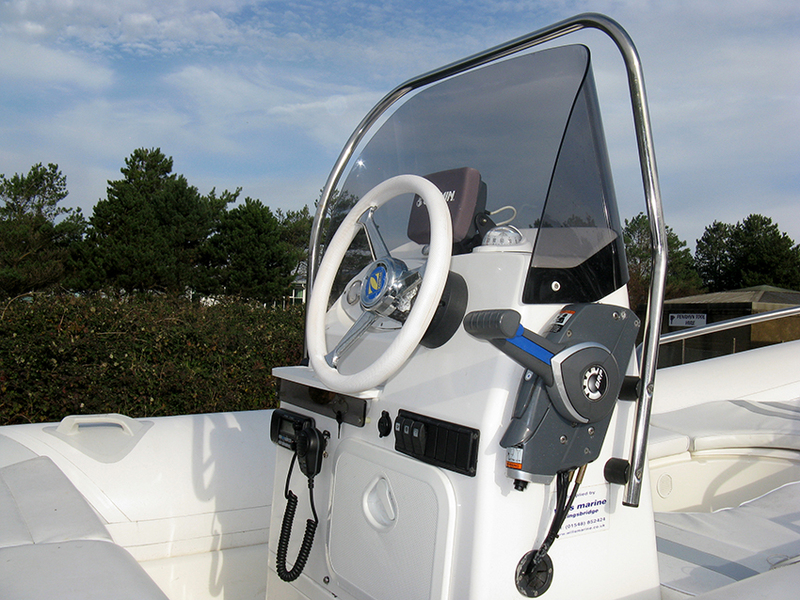 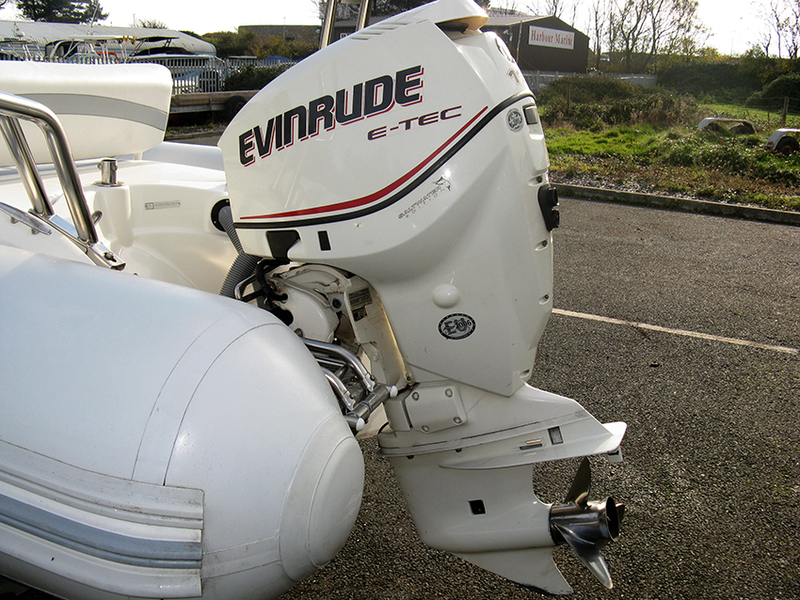 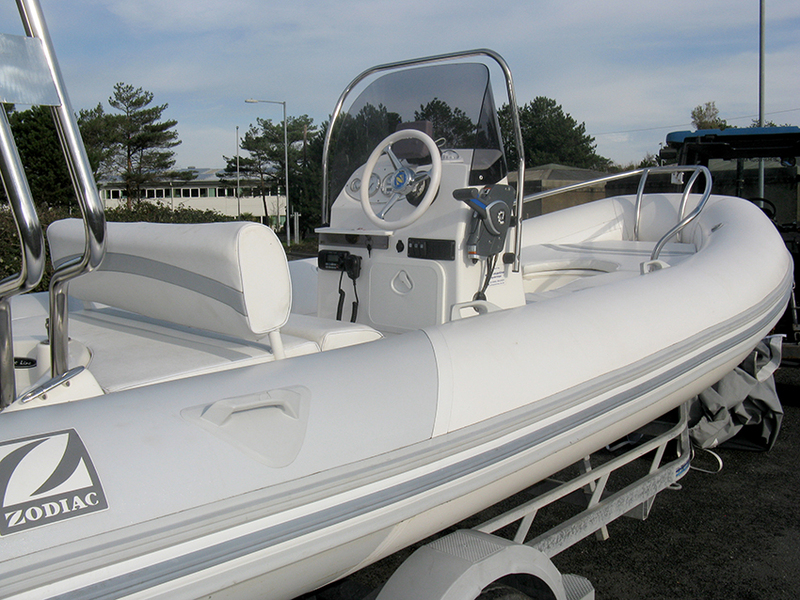 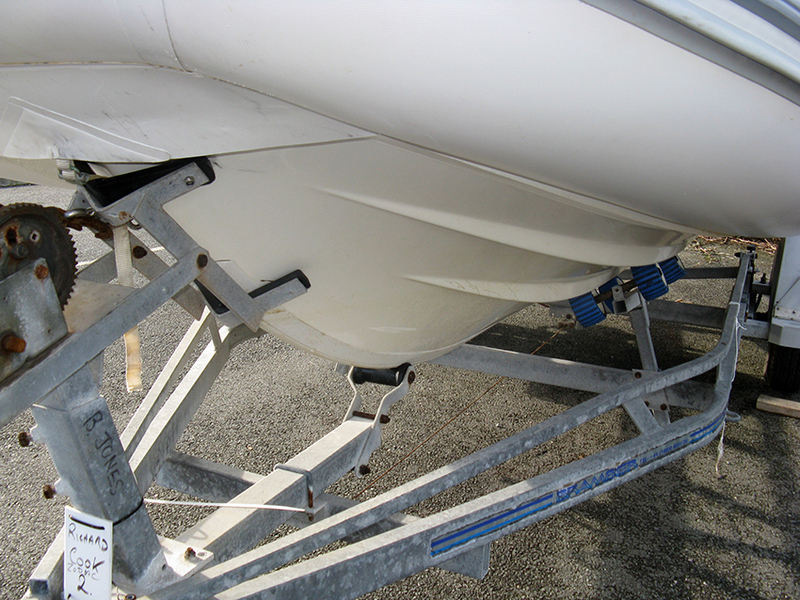 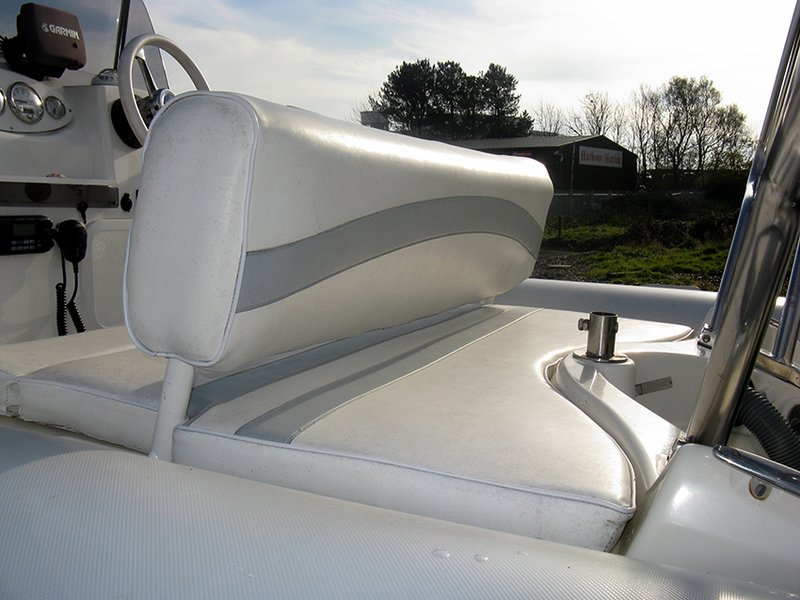 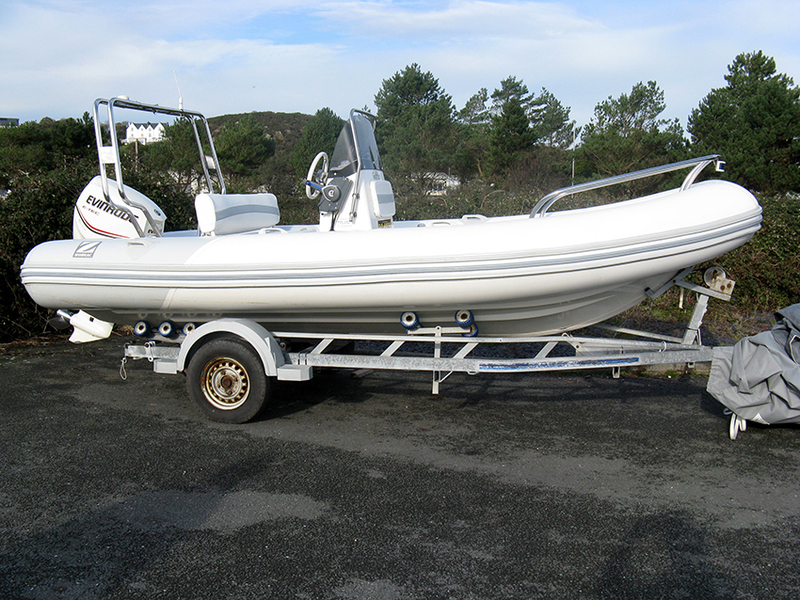 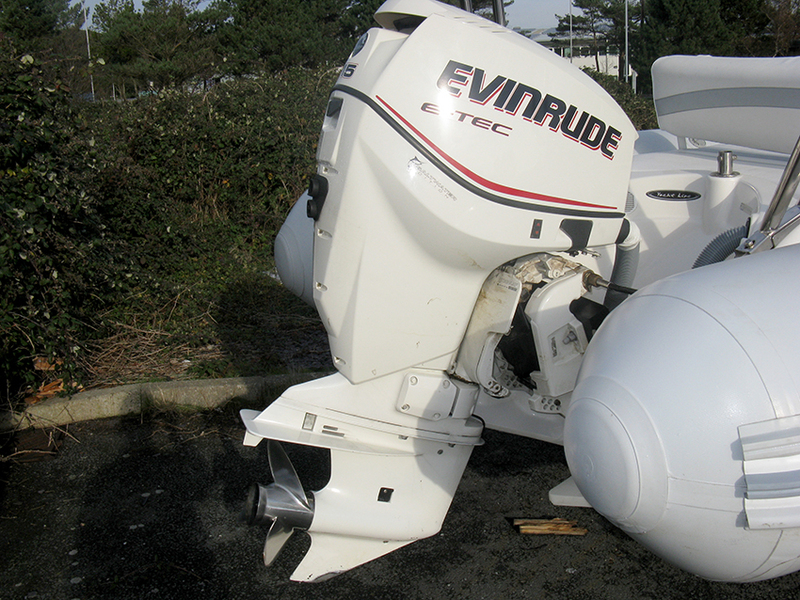 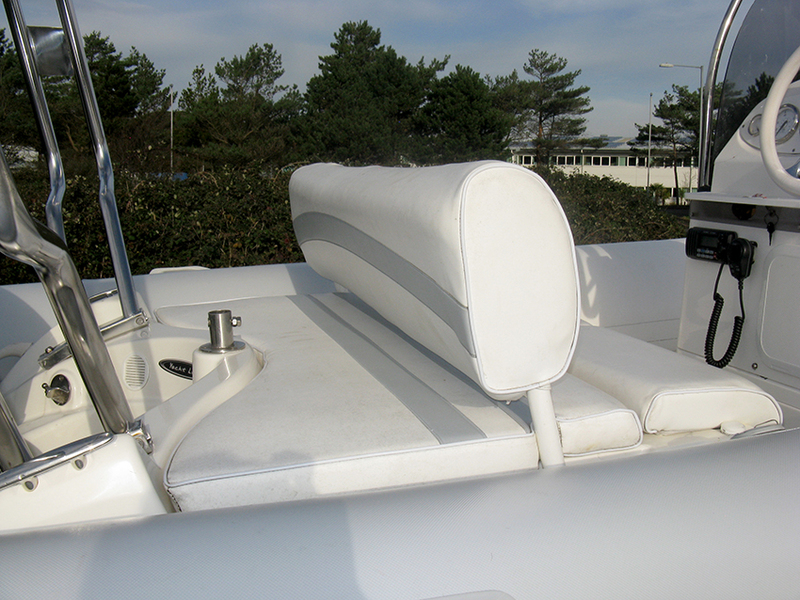 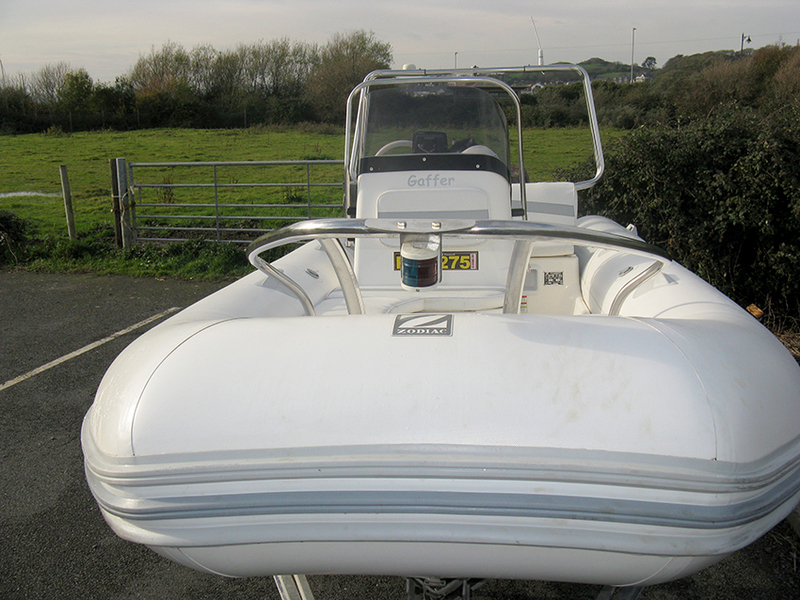 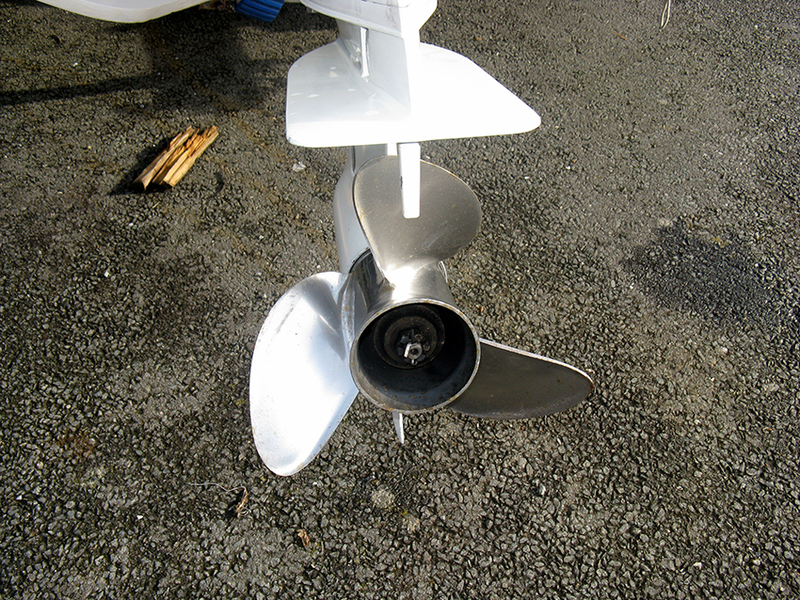 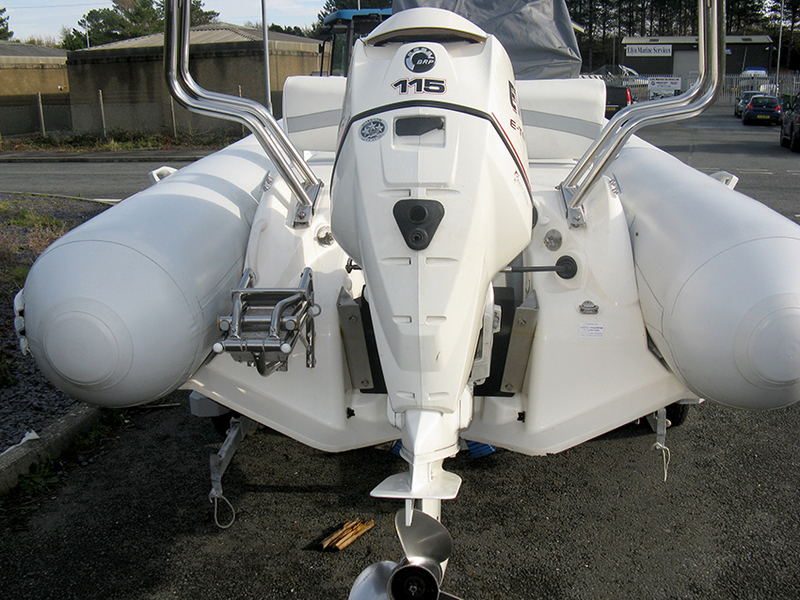 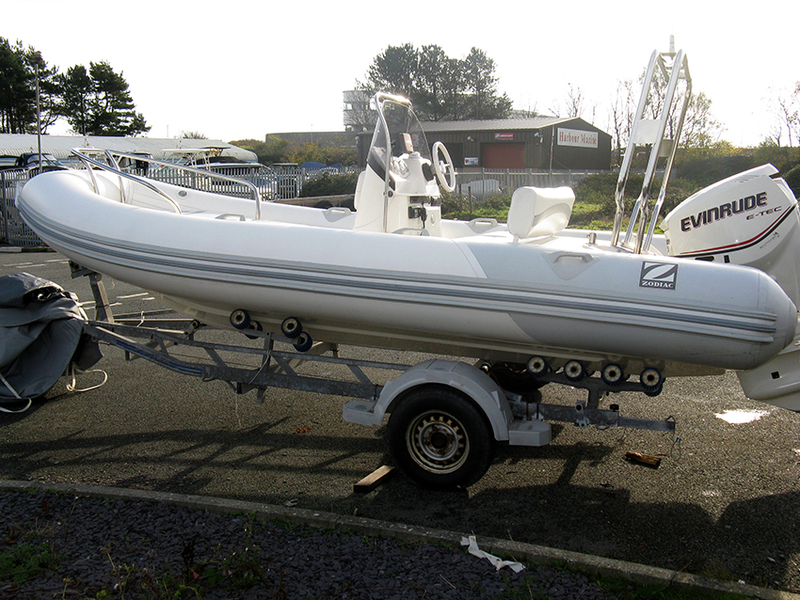 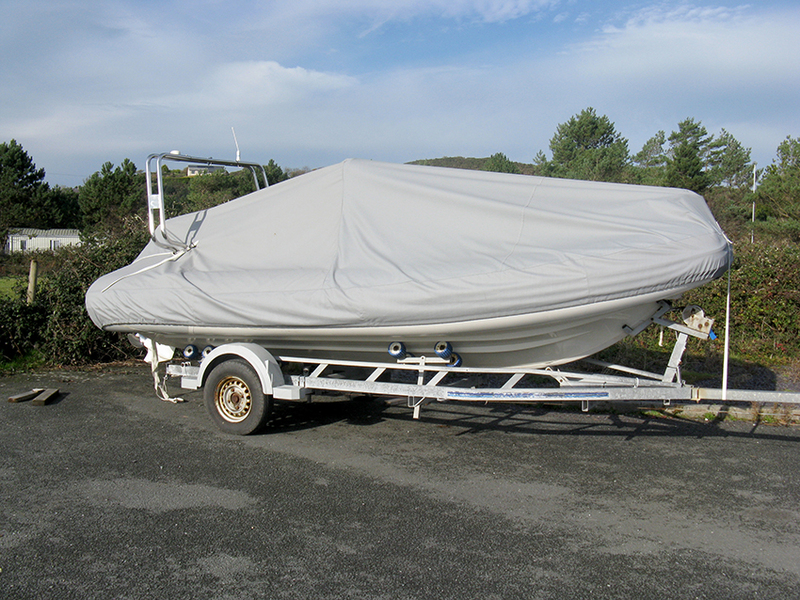 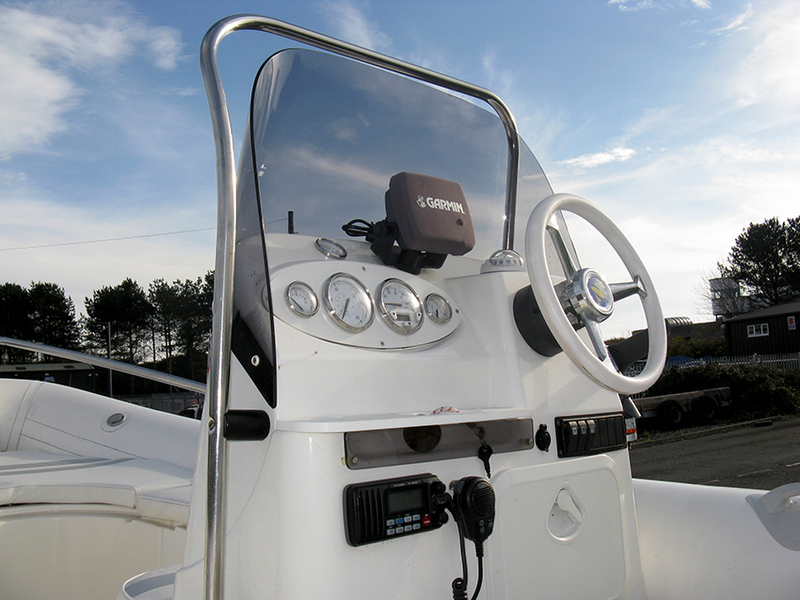 This 2007 Zodiac YL 530 DL RIB comes with an Evinrude 115hp outboard engine, launching trolley and overall over.